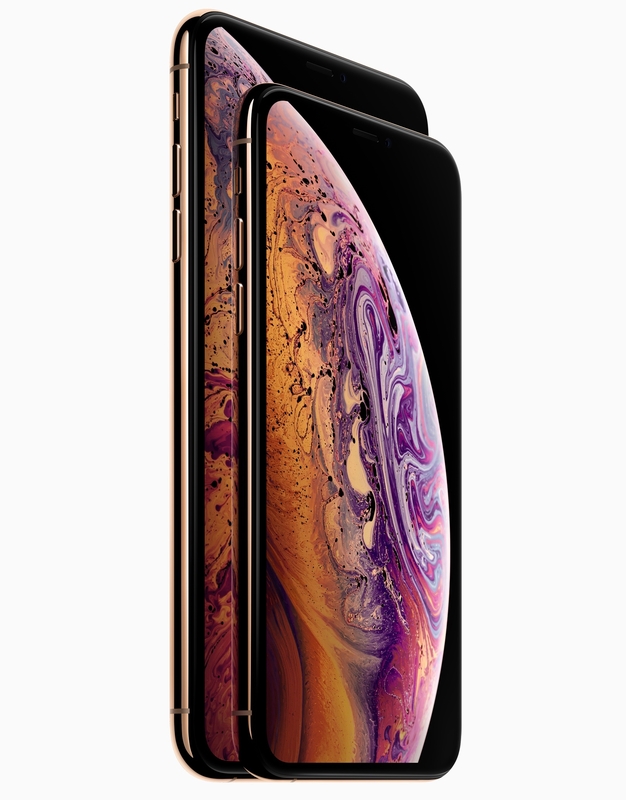 iPhone Xs and iPhone Xs Max: Super Retina, A12 Bionic processor, improved dual camera system, the notch design, Dual SIM support and faster Face ID. The largest display ever on an iPhone comes. iPhone XS. With an all-screen design. Super Retina display in two sizes. TrueDepth & Camera. Face ID. Dual-camera system. And A12 Bionic chip.